Scrum Training in Amman Amman, the capital of the kingdom of Jordan, boasts of many special economic zones with booming industrial activity and a robust IT sector. 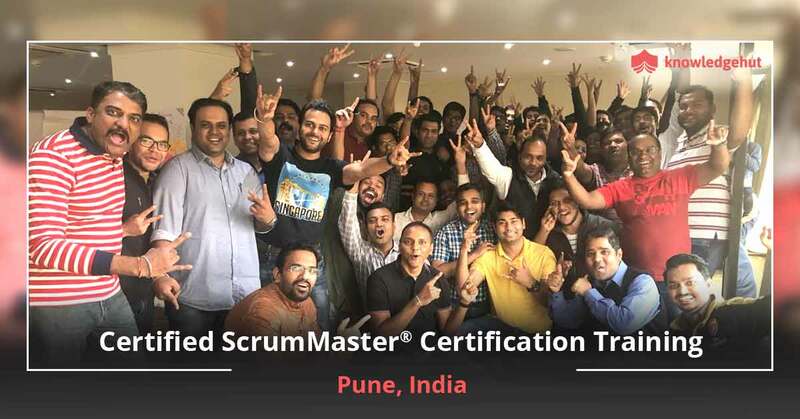 There are many national and multinational companies contributing to the economy of Amman, so there is a huge demand for trained scrum masters in these companies. 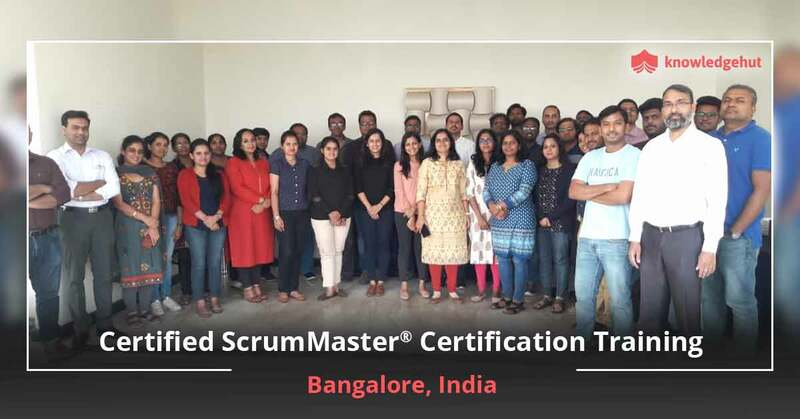 KnowledgeHutCertified Scrum Master training in Amman equips individuals to apply for the job of a Scrum Master at any organisation of their choosing. 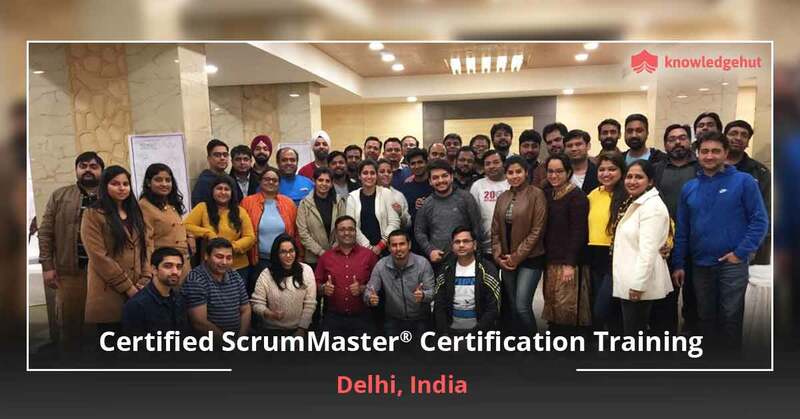 About the course Scrum is a product development strategy which is flexible enough to meet all the unforeseen requirements that may arise during the product development process. People who undergo KnowledgeHut CSM training in Amman learn three important aspects of Scrum- iterative development, self management and visibility. 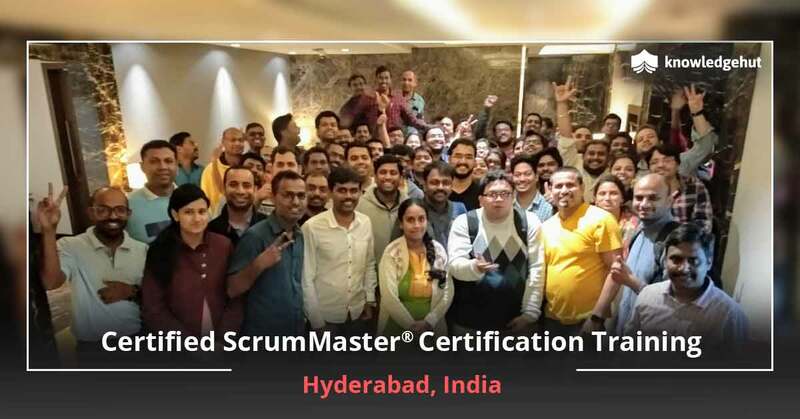 The Certified Scrum Master course in Amman makes one competent in using scrum framework for product development by a dedicated team. KnowledgeHut CSM certification cost in Amman is affordable. Furthermore, the CSM classes in Amman by KnowledgeHut last only for two days. There are no required eligibility criteria for taking KnowledgeHut CSM training online in Amman. 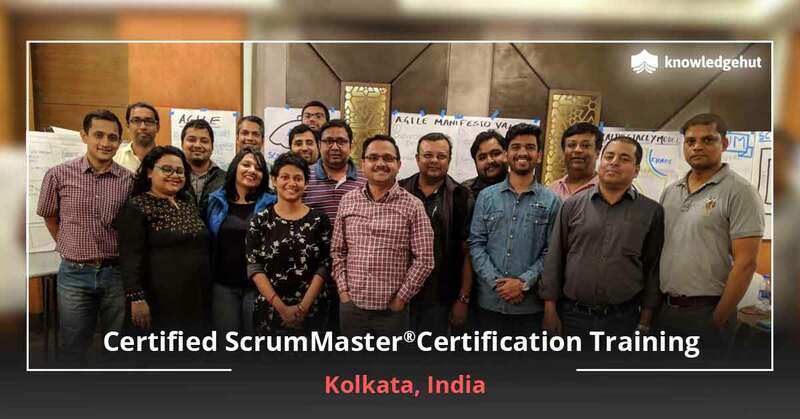 New Alternative Professionals who have a thorough knowledge of Scrum are employed by organizations to help the product owner maintain the product backlog in order to ensure that the progress is swift and work is well understood. 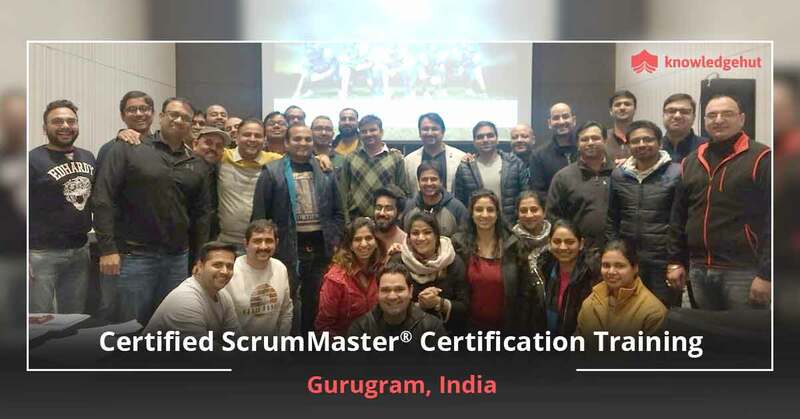 Scrum masters also provide assistance to the team according to Scrum principles, so that they are able to deliver high quality features of the product. 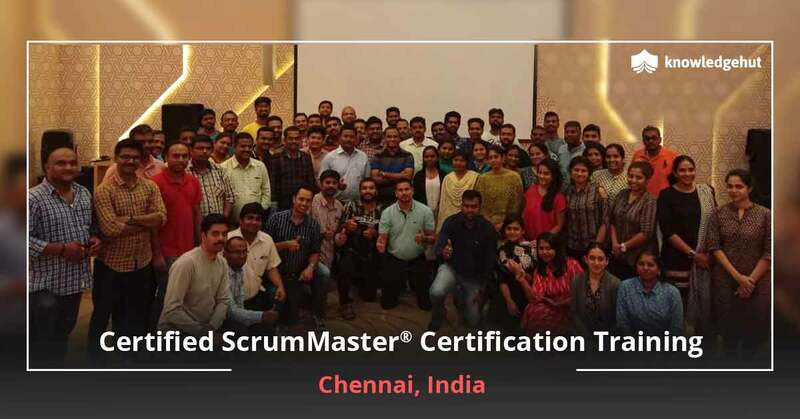 Scrum training makes an individual well informed about risk management, framework, responsibilities, customization, etc. which helps them prevent any obstructions in the path of progress of a Scrum team. 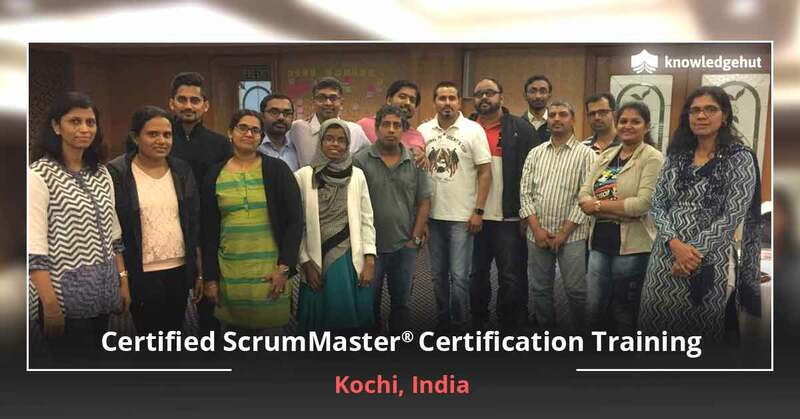 Keeping ahead of the curve Scrum training by KnowledgeHut enables the trainees to master the various aspect of Scrum such as scrum roles, scrum meetings, scrum artifacts and scaling scrum. KnowledgeHut Empowers you Scrum training program has been designed by KnowledgeHut in such a way that the trainees are able to effectively apply Scrum fundamentals to a work scenario at the end of the course.